Join us for an unforgettable start to the series in Brisvegas! With a stunning new venue at the Queensland Museum at Southbank you’ll enjoy beautiful views of the river and city as you sip your way through the Barossa’s finest. 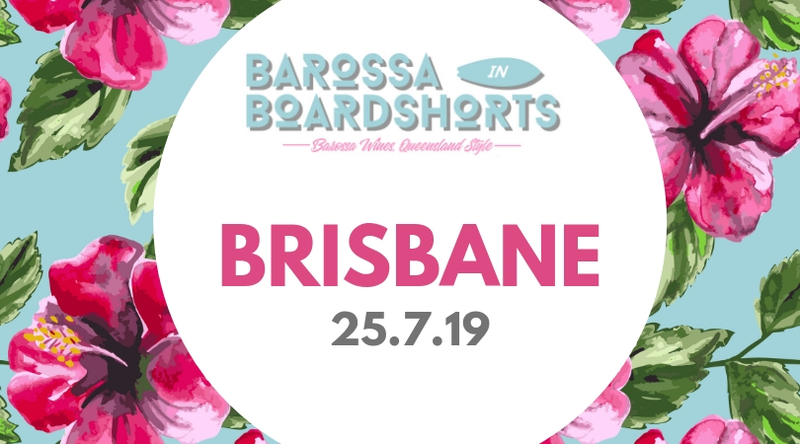 Please note that our Brisbane event sold out within a couple of weeks last year. If you plan to attend this event please get in early!